Kay is a practicing medical intuitive, who creates the energetic prescription for your healing and for raising your vibration. 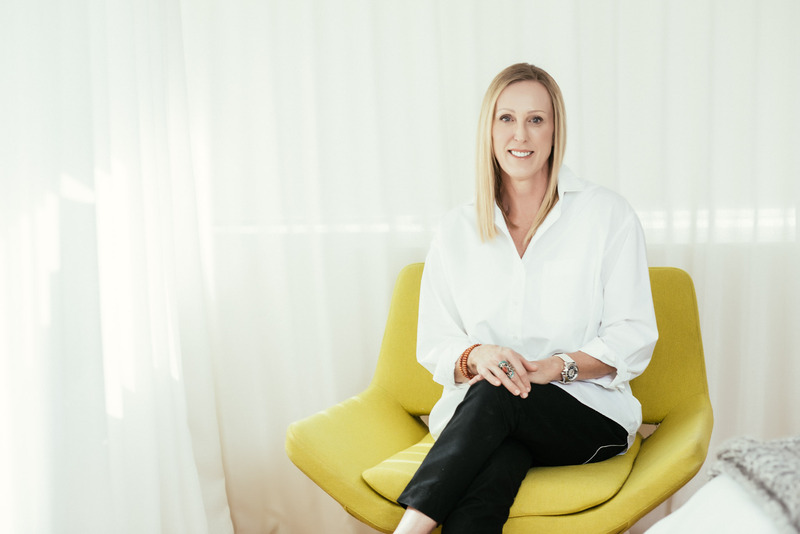 Over the past 15 years, Kay has worked with hundreds of clients to assist them to heal and live happier, healthier lives. Her ability to understand the mind body connection is precise and powerful. After your session, you will feel like a weight has been lifted, giving you the clarity and strength to move forward in a positive way. 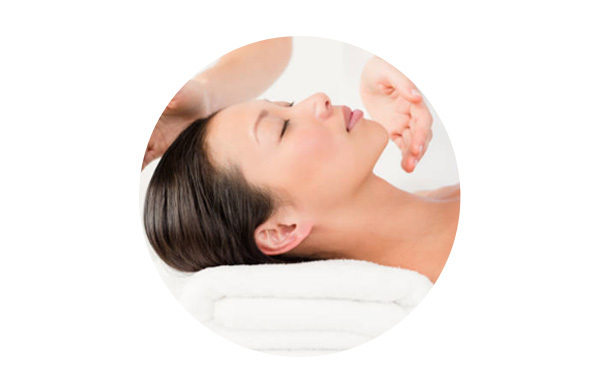 Kay's psychic healing abilities are so clear and precise she has the ability to release blockages on a deep level restoring balance and harmony. Distant healing can be accomplished at a distance as Kay has the psychic ability to sense the energy of the person and provide healing just as effectively as in person. 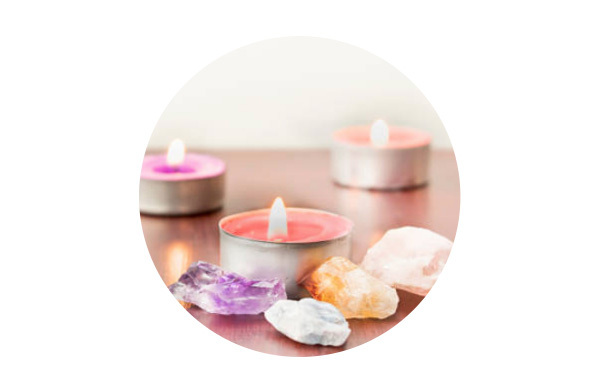 When you move into a new home or office space the area is filled with negative energies created from stress, arguments and even sickness from the previous tenants. 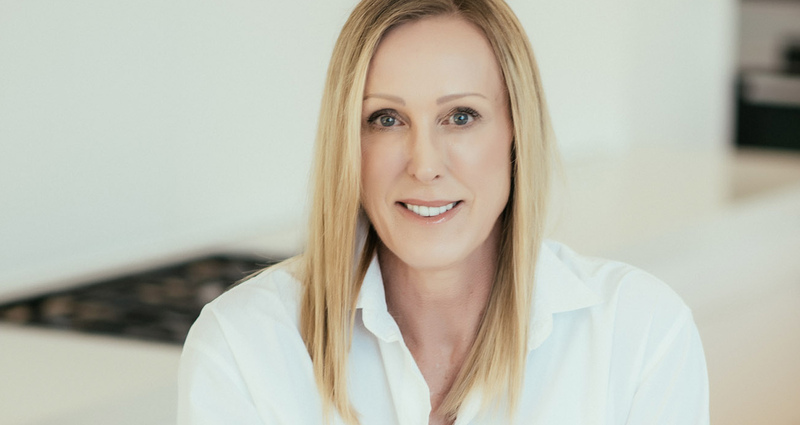 Kay Andrews is a one of Australia's most powerful and gifted psychic healers working with clients worldwide for over 15 years. 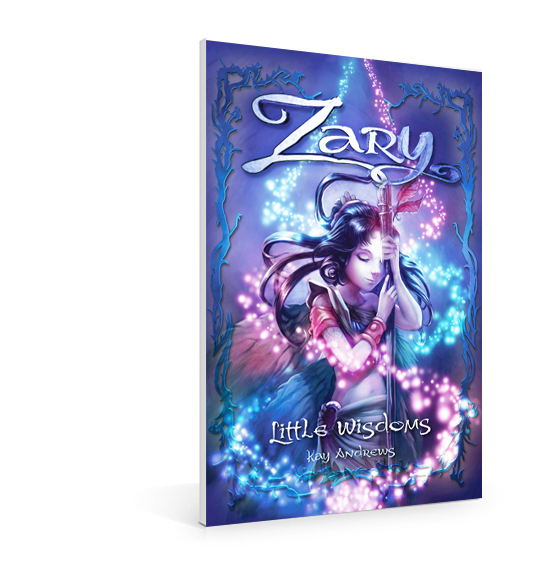 She is also a published children’s author and recently released her first book Zary - Little Wisdoms. Have you ever thought about teaching your child how to explore and learn about key values such as self-love, inner strength and happiness at an early age? If so, then this book is for you.